A paper specially designed for stationery printing with later personalisation in office equipment. 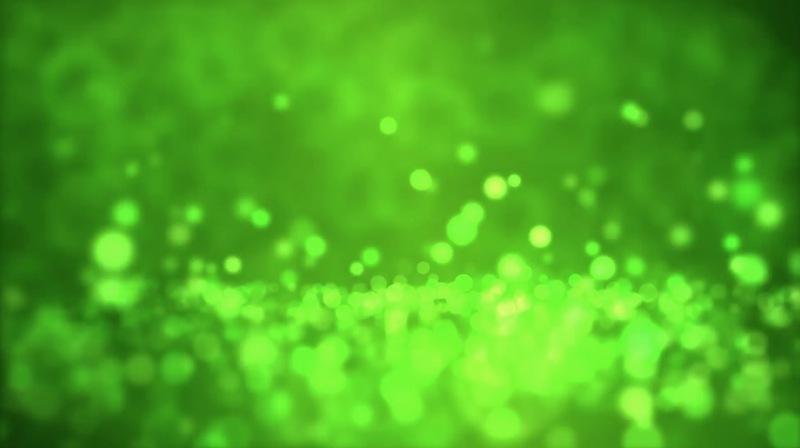 Guaranteed for laser and inkjet printers, photocopiers and fax. Excellent performance for both offset printing and personalization in office equipment. 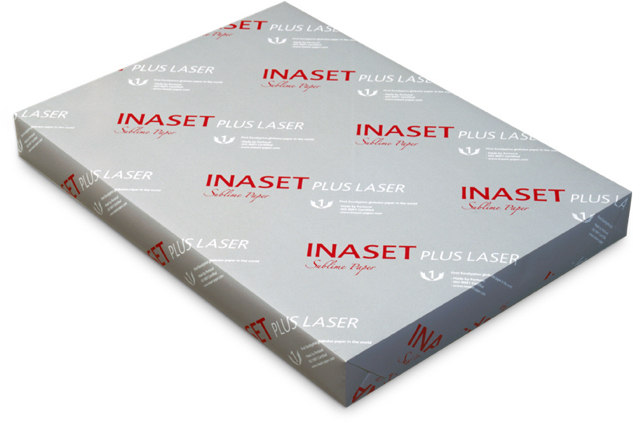 INASET Plus Laser is available in a range of different specifications, sizes and weights, all of which deliver high-quality results. Select the best options for your creativity.